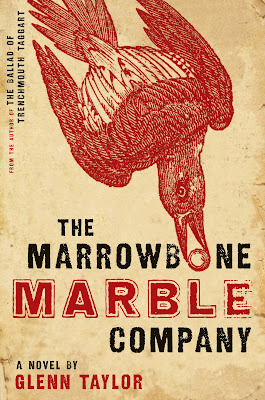 I recently showed a set of gorgeous cover designs by US designer Allison Saltzman, who is the art director at Ecco, one of HarperCollins's imprints. Allison was kind enough to agree to an interview on her work and influences. 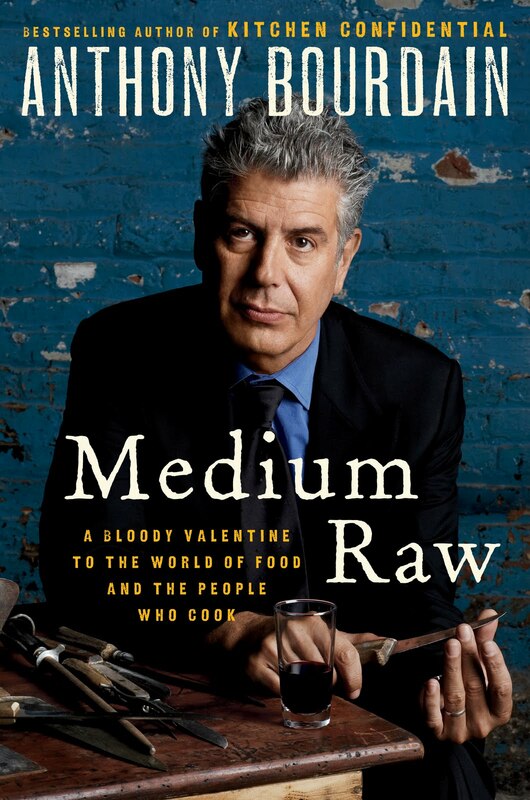 As always, click on the cover images to see the higher-resolution versions. CAUSTIC COVER CRITIC: What’s your background as a designer? 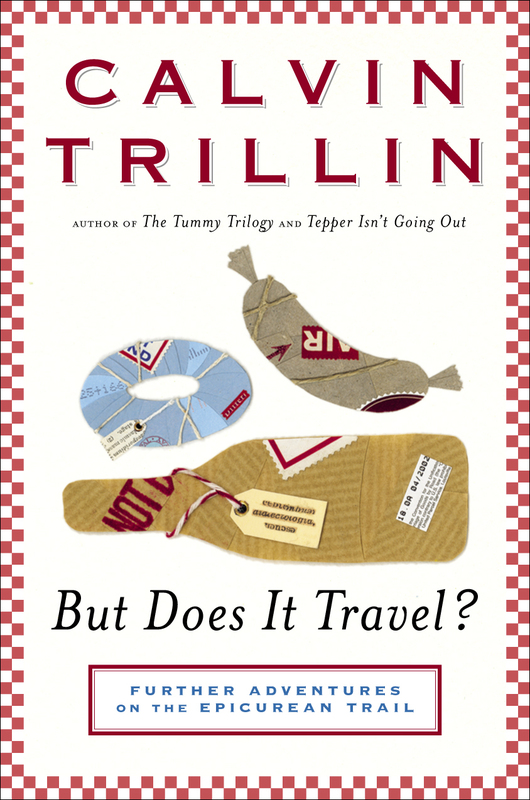 How did you get into book design? I finished the architecture program, but in the meantime I also begged an internship at a local graphic design firm. And I did indeed love it. 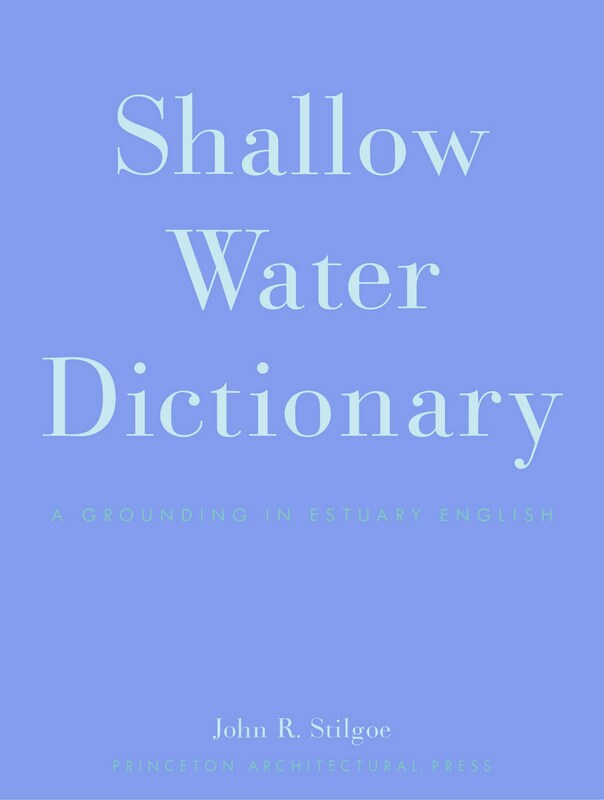 I cobbled together a tiny portfolio of miscellany and set my sights on book cover design. I’ve always been a big reader, so it seemed an ideal focus for me. Unsurprisingly, I was not overwhelmed with job offers. The only publisher willing to take a chance on unproven me and my unconventional background was Princeton Architectural Press. 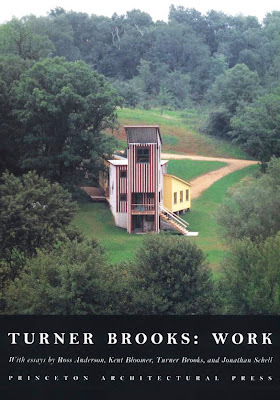 I was thrilled with the job and I got to design everything there—covers, cases, interiors, catalogs, ads—but after three years of it, I guess I just wanted to stop thinking about architecture. So I tried again with trade publishers, this time with a portfolio of actual book covers, and I was finally able to get my foot in the door. I’ve since worked at Random House, Penguin, and HarperCollins, where I’m now the art director at Ecco. CAUSTIC COVER CRITIC: Working now at Ecco, and before at Random, Penguin and Princeton, have there been very different approaches to cover design by the different companies? Or is it more down to the individual art directors? 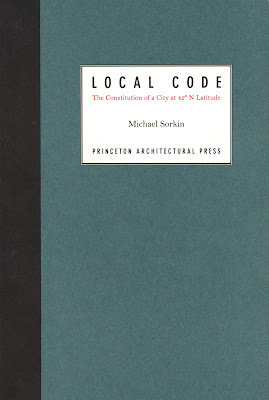 ALLISON SALTZMAN: Princeton Architectural Press—small and independently owned (at the time)—was very different from the larger trade publishers, as you might expect. 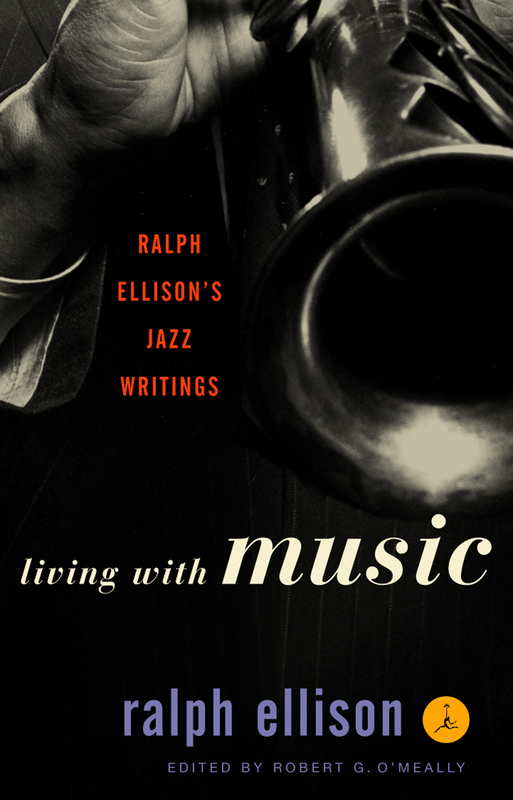 We were selling mainly to the design world, so although the publisher did want cool covers, his focus extended to the entire book being a beautiful and well-made object. 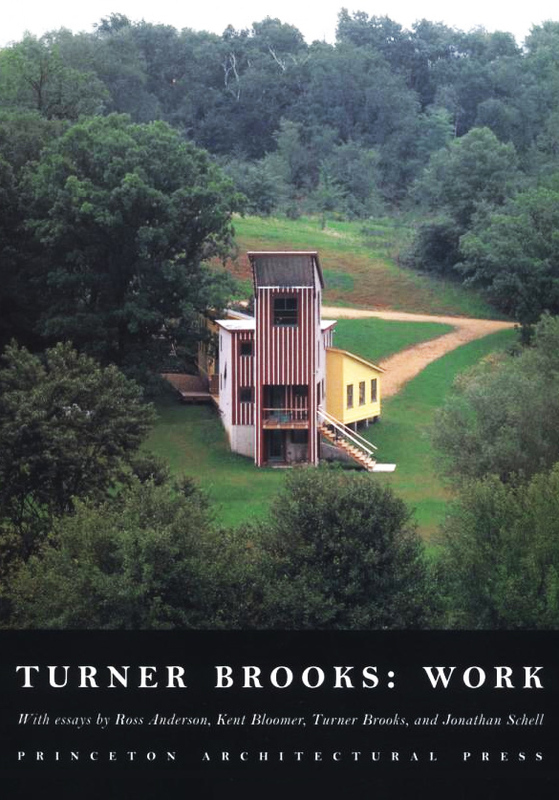 The cover design process was very straightforward: cover images came from the books’ interiors; for monographs I matched the aesthetic of the architect’s work; for architectural histories I took my cues from the aesthetic of the era; and it was only the architectural theory books that left more room for interpretation. 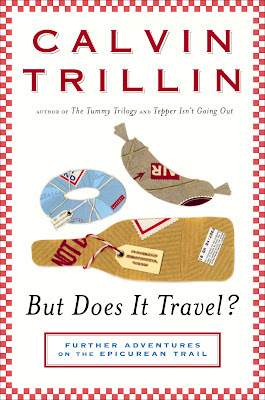 After I left PA Press, they hired real, trained designers and their book covers are much more sophisticated now. Anyway, I don’t have many of these early covers digitally available, but here are a few I was able to find and am willing to share. 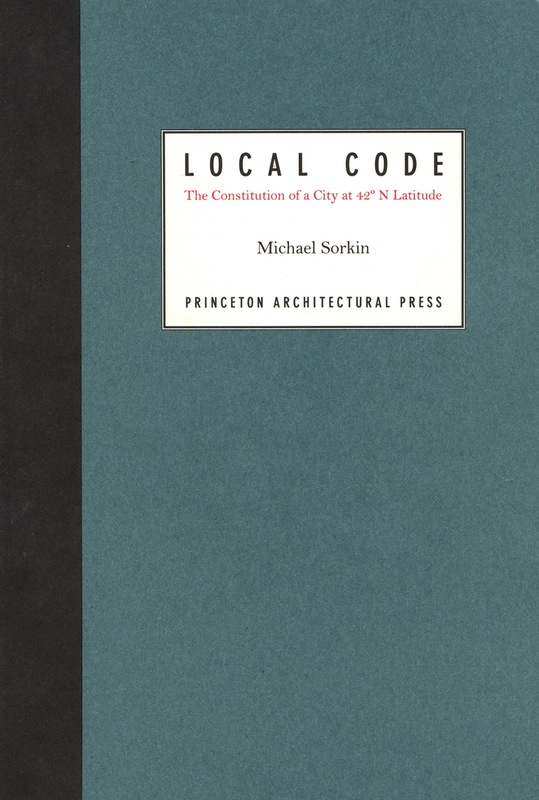 I think Local Code was my first or second book cover ever. Everywhere else I’ve worked, the books’ content still informs the cover design, but the overall aesthetic is subject to the publisher’s (and their art director’s) taste. I think the trick to happiness, in this business, is to find yourself a publisher or an art director whose taste you’re comfortable with. And you also need them to trust your instincts as a designer. I am so content at Ecco because the publisher and editors tell me about their books and the audience they’re aimed at, but then they just want me to read them and come up with cover ideas myself. 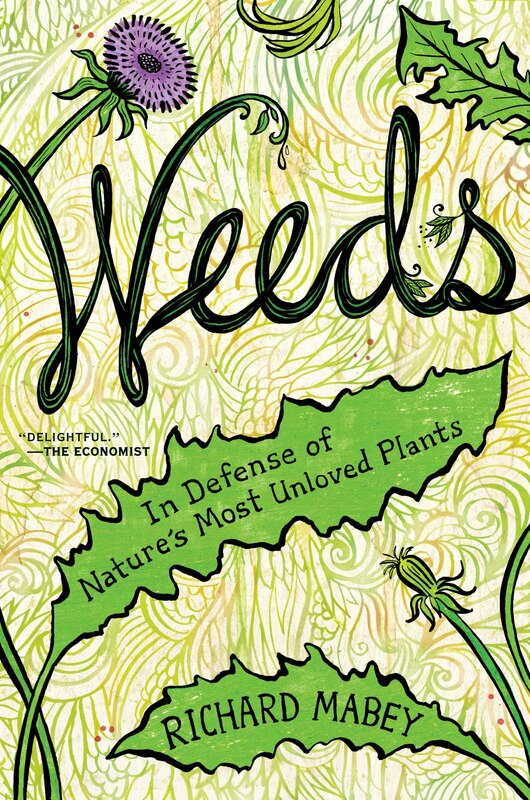 Another good thing about Ecco is that the publisher wants and defends interesting and unusual covers; that’s rare. There are of course exceptions and it’s not always simple and easy. Some authors and agents get more involved than others (everyone now seems to have a “friend” who’s a “designer”), and we do show many of our covers to key salespeople (in-house and at stores). All these people weighing in inevitably complicates the design process. For example, my cover for Chandler Burr’s novel You or Someone Like You has two Alex Katz portraits on it. 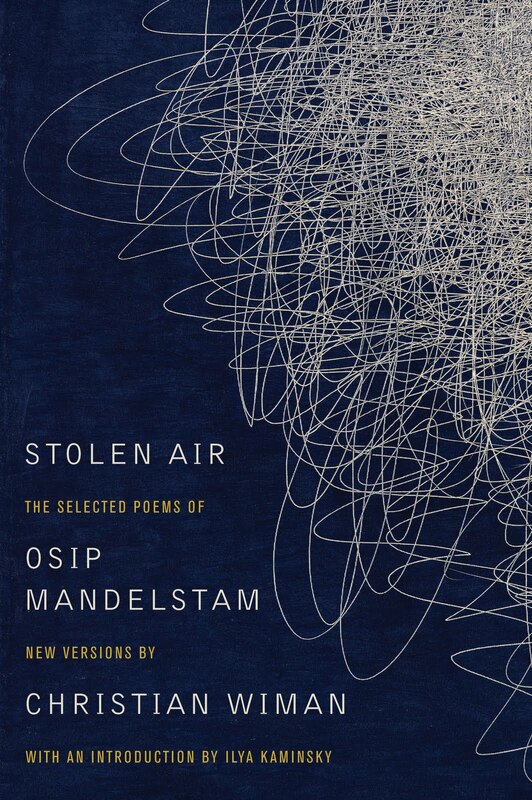 CAUSTIC COVER CRITIC: A lot of your covers seem to use original commissioned artwork, rather than stock. What determines which approach you take with a cover? 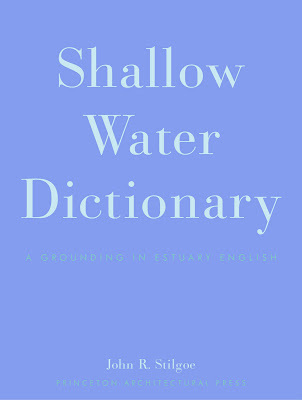 ALLISON SALTZMAN: The decision to commission art, photography, illustration, or typography really depends on each book. A hand-crafted cover does help set a book apart from the crowd. 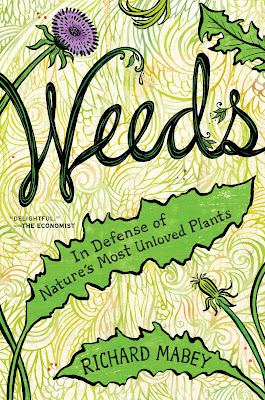 I recently hired Gina Triplett to create an entire illustrated jacket—art and typography—for a book called Weeds, by Richard Mabey, and the result is that our book looks like nothing else out there. I wish I could commission more original artwork, but that’s just not practical—we don’t always have the time or the consensus. You need everyone involved to be able to see the potential in artists’ samples, and then in their rough sketches, and that’s difficult. Regardless, I don’t think stock is such a dirty word! I find plenty of amazing photographs on stock sites. And I also license a lot of pre-existing art and photography directly from independent artists, which is sort of the best of both worlds: you get high-quality, singular artwork quickly and affordably. 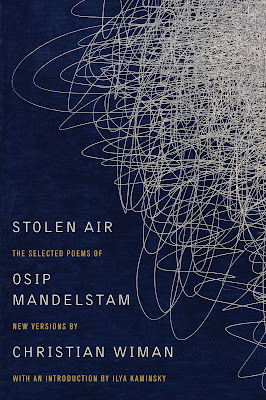 For a forthcoming poetry book, Stolen Air, by Osip Mandelstam, I’ve licensed a painting from the artist Il Lee. 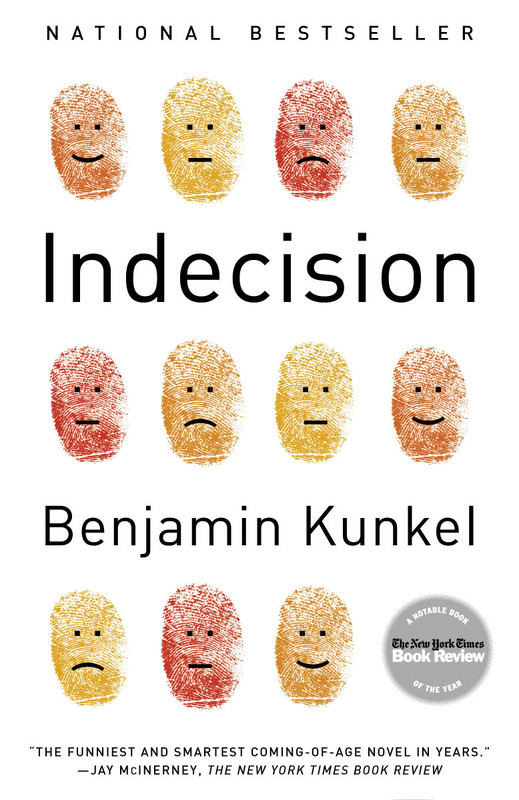 CAUSTIC COVER CRITIC: I’m not sure if you can talk about this, but how often do people outside the publishing process, like bookstore buying reps, have an effect on the final look of covers? ALLISON SALTZMAN: I can talk about it, but I won’t name names. Yes, bookstore buyers (and our in-house sales force that works with them) have a tremendous amount of clout, because their opinions are backed up by numbers. Anyone can say, “I don’t like the colour green,” or “That woman looks too serious,” but if someone says “Green is off-putting and that woman is depressing. I will take only 300 copies of your book instead of the 3,000 I’d originally intended,” then you have to start revising whether you agree or not. 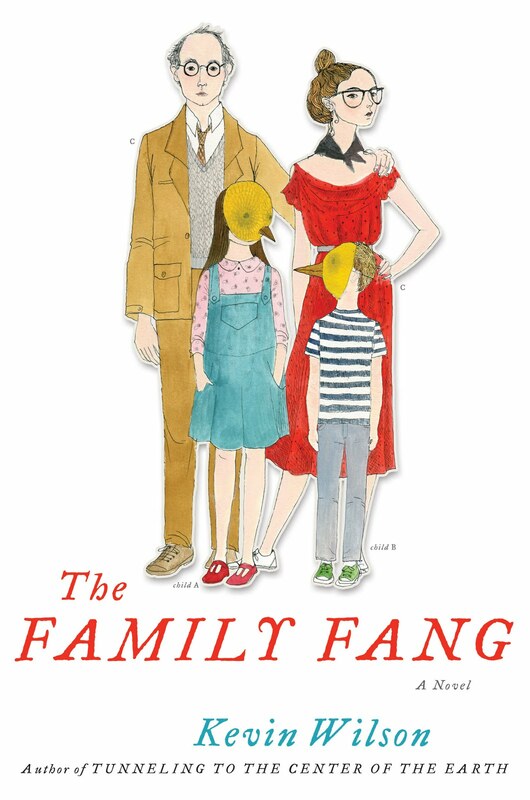 Kevin Wilson’s The Family Fang, which you featured recently on your blog, got an eleventh-hour overhaul because of outside opinion like that. 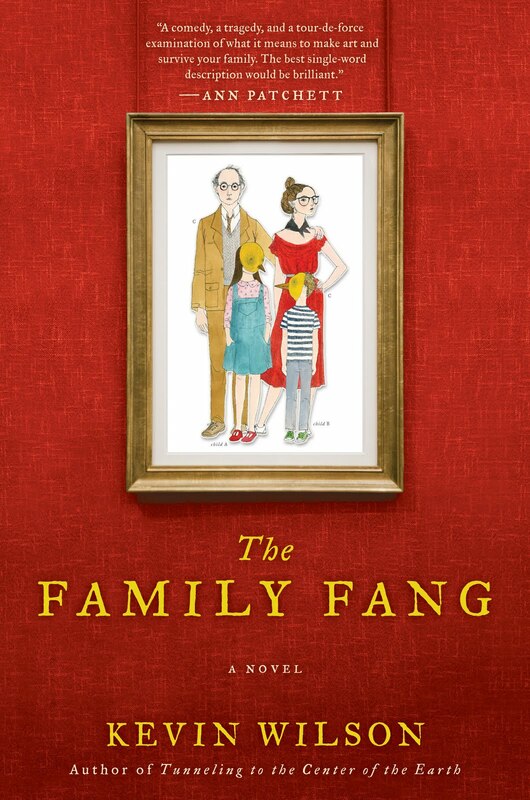 I’d commissioned an illustration of the family from Julie Morstad, and it was so fantastic that I set it as big as possible on a blank white background. But just before publication, I was told to revise. And fast. 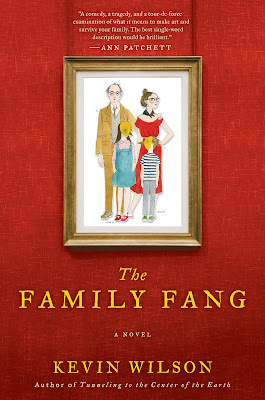 The illustration is now a small family portrait in a picture frame that hangs on a gallery wall. 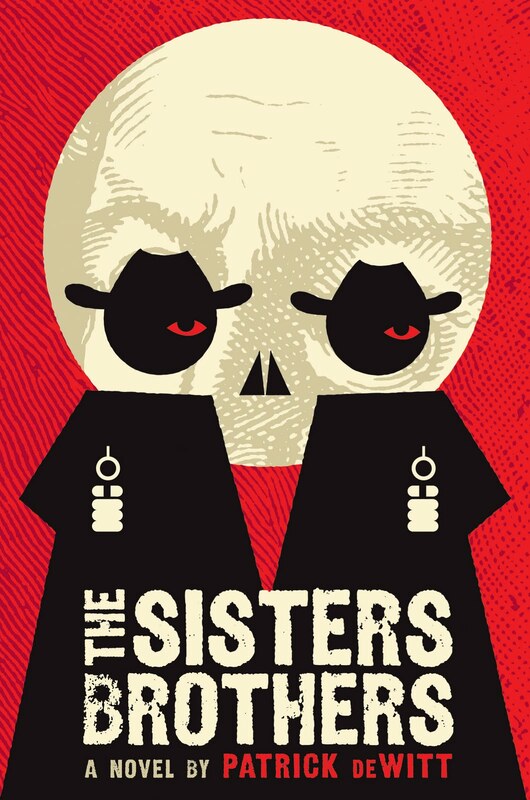 With apologies to Julie for shrinking her lovely artwork, the new cover probably does explain the novel better. CAUSTIC COVER CRITIC: What are some recent covers of which you’re most proud? What about older work? 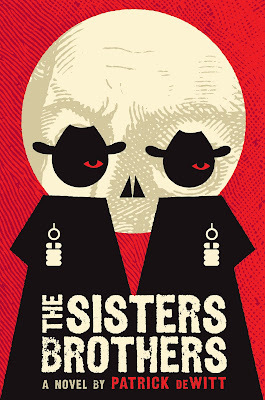 ALLISON SALTZMAN: I’m really proud of a recent cover that I art directed: The Sisters Brothers, by Patrick deWitt. 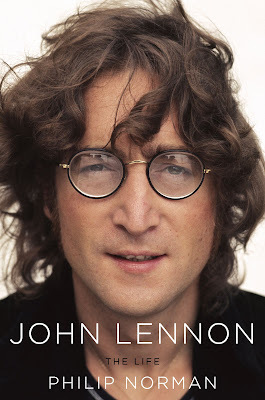 I hired Dan Stiles, a poster designer who’d never done a book cover before. And he gave us a stunning, clever cover that’s earning the book much more attention than we’d dreamed possible. 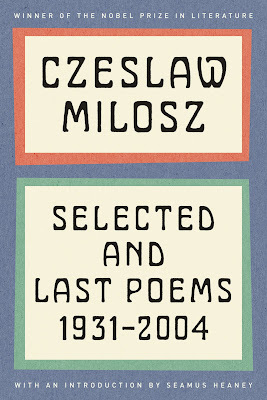 I’m also really pleased with the typographic cover I designed for a forthcoming collection of Czeslaw Milosz’s poems. 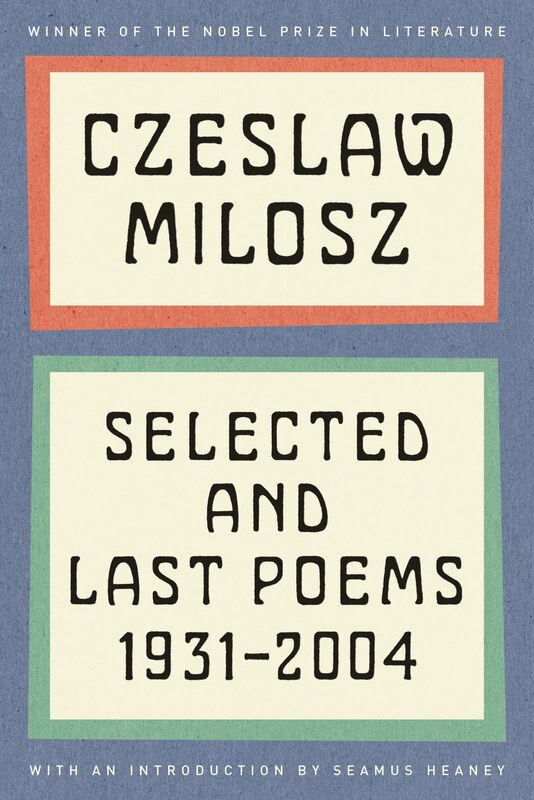 His previous covers seemed sort of generic, and I liked properly re-situating him, aesthetically, in a Mitteleuropa context. 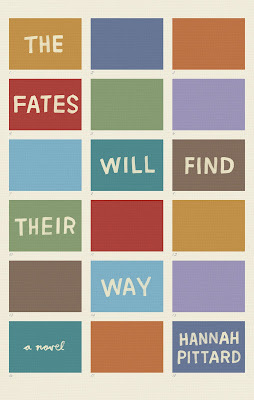 Other recent favorites: The Marrowbone Marble Company, The Fates Will Find Their Way (hand-lettering by Leanne Shapton), Medium Raw (photograph by Melanie Dunea), and John Lennon, for its heart-stopping photograph (by Bob Gruen). 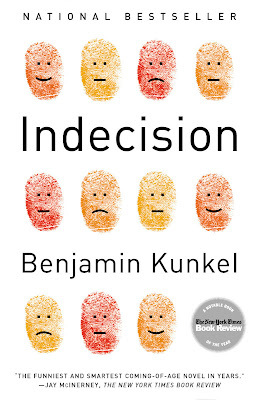 Some older favorites from Random House are my paperback cover for Indecision (inspired by an Andy Warhol doodle from 1961), Living with Music, and But Does it Travel? 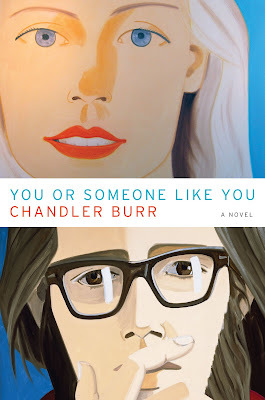 (with artwork by Carin Berger), which the author immediately rejected but which I stubbornly continue to love. I love Saltzman's work. This was such a great interview! Thanks! 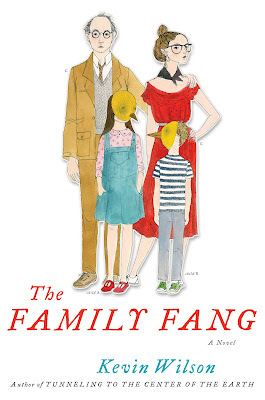 I haven't read 'The Fates...', but I'm reading 'Family Fang' Wilson's 'Tunneling to the Center of the Earth' now, and it's really good. Great work, solid insights. Ecco sounds like an ideal environment to work in. And yes, stock is not a dirty word. There is so much great stuff out there that the artists producing it have no legitimate venue to sell their stuff in any other way. There are designers who know how to draw, design, shoot etc—but it is rare that they can do all of it well. Most great design comes from a designers eye finding the right image out there for a cover and doing their magic in the type and composition department. Designers take what artists make and use it in the most compelling way possible. A marriage of talents. I rarely start with a great idea from my own head. Usually things start to form into an idea after looking at a slew of stock images and seeing the idea emerge and take shape. Thanks for keeping these interviews going. My pleasure, Ian. And I'm certainly not averse to stock--I just think it would be good if there was some registry of use, so that the same image doesn't get used on multiple covers, making a designer's hard work look derivative. many stock sites do offer that service, or in the least, you can see on sites like shutterstock how many times something has been downloaded by other users. I think most designers don't have the time to look into that and it's hard to conceive of another solution when you have fallen in love with something. However, some of the samples of that happening that you have shown on this site are just bluntly silly. In most cases there are hundreds of comparable image out there to what the designer chose to use. In general, if you are going to a smaller stock house (compared to something massive and ridiculous like istock or shutterstock), like trevillion, arc angle, trunk archives, trigger UK etc—you are bound to be using something that someone else has used. Especially if it is something that lends itself well to the 6x9 format as is. Oh hey! Living With Music was assigned reading for my very first college course over a year ago, and I remember thinking at the time how much I liked the cover. I did a lot more of my reading because I felt cool carrying it around. :) Gorgeous! It's a hell of a lot better than the covers of most assign3ed texts, isn't it?